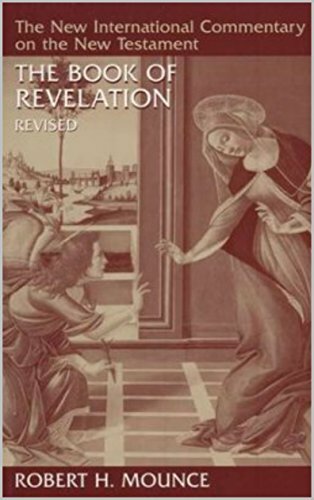 Mounce on Revelation is a must have. Just $4 on US Kindle. Newer Post"Steve, I woke up one morning and I believed!"